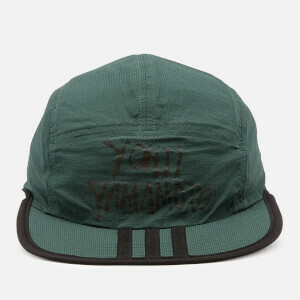 Reversible black bucket hat from Y-3, Adidas’ collaboration with Japanese designer Yohji Yamamoto. 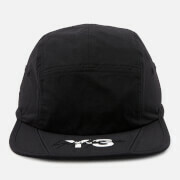 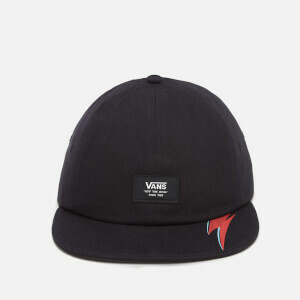 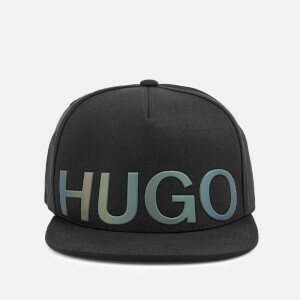 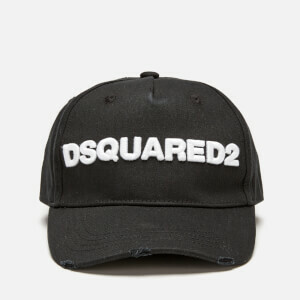 Crafted from lightweight nylon with a six-panel construction, the minimalist design features a ribbed 360 brim, ventilation eyelets and a tonal, tattoo-inspired embroidery print. 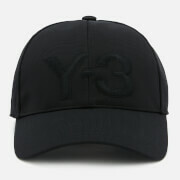 A Y-3 logo to the reverse side adds a signature touch.